Gina Haspel Becomes First Woman in History to Lead CIA On Thursday, Haspel was confirmed as the first female director of the CIA in a 54 to 45 vote. 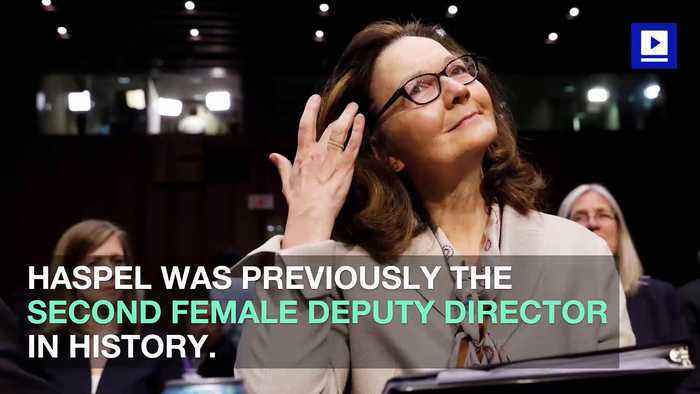 Haspel was previously the second female deputy director in history. She received overwhelming support from GOP lawmakers and both Republican and Democratic members of the intelligence community. At last week's confirmation hearing, Democrats questioned her about the destruction of over 92 interrogation tapes, which involved waterboarding techniques.